But Ayers, a model, is more than just her good looks. 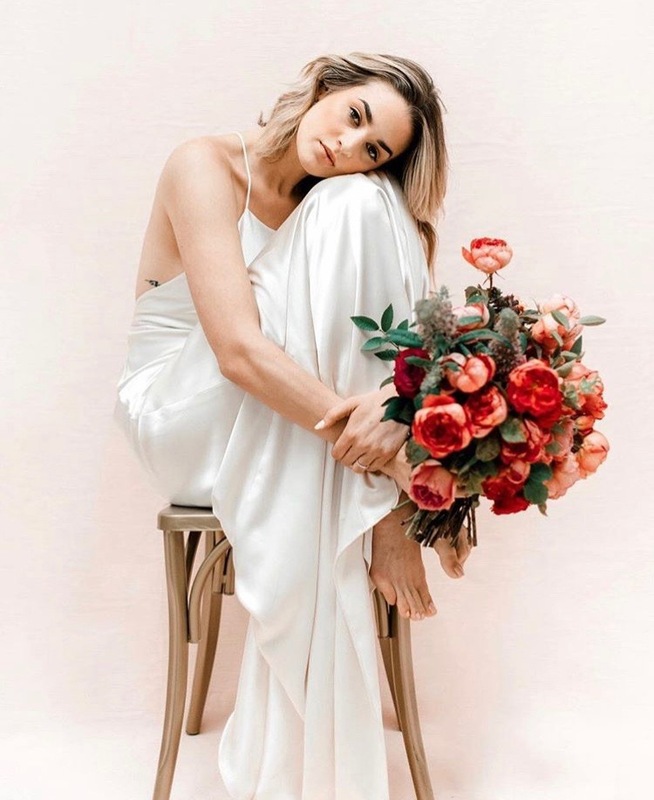 She’s brazenly honest via Instagram captions, has an endearingly sweet spirit and is currently creating your next must-have summer swimsuit! In her own words: I grew up in Snyder, Oklahoma – a tiny town in the far southwest corner. Now, I’m based in Los Angeles. I’m a model and a swimwear designer! You can find my personal page at @allieeayers and my swimwear brand at @bissyswim. I love finding other new or small brands like mine to link up with or support! I don’t know that it qualifies as a super power, but I definitely have a super long list of those baby brands! My style has been and always will be all over the place – in a great way. I wake up in a new style mood every day. I love to play and find new things to add to my wardrobe. The one consistency is that I’m not afraid to try things. If so, how do you think it represents you? As much as I like to try new things with my outfits, I do have “the uniform” for castings. Black Levi High-Rise Skinny’s, Free People Suede booties and any one of my many black top options. Welcome to the world of modeling! What’s your number one rule when styling outfits? My rule is: forget the rules. If horizontal stripes make you happy or mixing navy and black is working for you today, do it! And don't even get me started on dressing for your body type. If you feel great, wear it! These Levi 501s were perfectly worn in by my Poppa farming through the 90s. I wear them more than anything else I own. I’m 5’11. That makes finding great jeans that are long enough so hard. I recently found Midheaven Denim and I’m in love. Kathrine Brolan - the designer - is a tall girl too, so she gets it. Do you have any spring cleaning plans or tips? I just cleaned out my entire closet! That reminds me: I need to go spend that Buffalo Exchange credit. I also have been taking tips from tiny home articles and shows to better utilize my space. Little things like putting Command Strip shelves inside my bathroom counter door and using raising racks to create a second level under my sink help me use up all of my vertical space. A martini or new a new Bissy suit! What is one item you always rebuy? Leo Oil! It’s a facial moisturizer made by my sweet friend Dena. It’s a daily go-to. Any trends or products you're looking forward to trying? 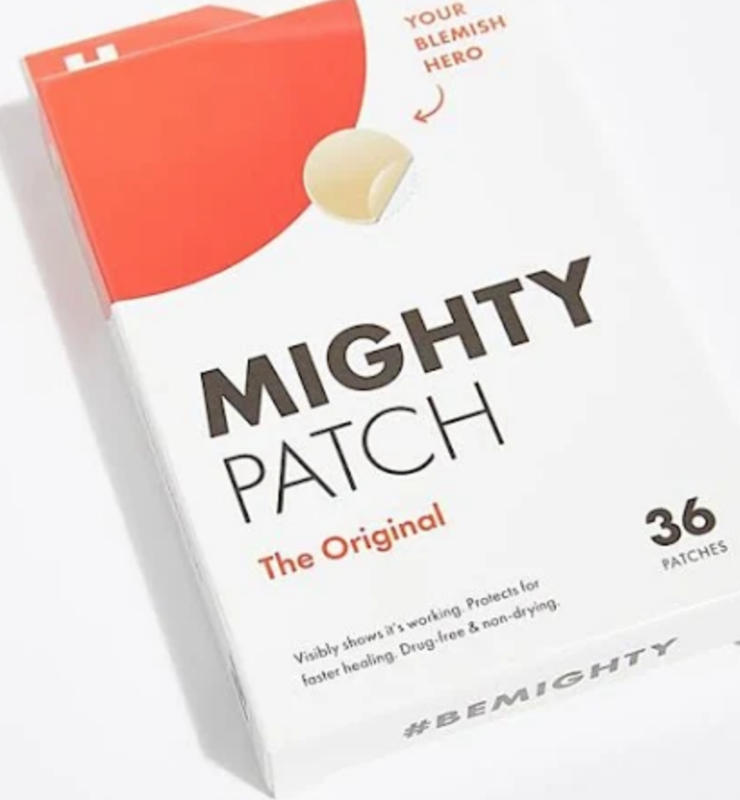 I finally ordered mighty patches! You put them on a zit and it pulls all the gunk out – reportedly overnight. If you can't tell, skin care is one of my main focuses. Do you have any self-care tips that always help you? Unwinding at my house looks like making a martini and watching a movie I’ve seen a thousand times. Some of my best suggestions are: The Divine Secrets of the Ya-Ya Sisterhood, Girl Interrupted, and Almost Famous. I’ve also found lacrosse balls for massaging out knots in my back. For someone who is always hunched over a computer, these are truly life savers. Who is your N.1 blogger ou’d like to see on Countr? I think Katherine Brolan would be so interesting! She’s in her second year of building her denim company and has great style. I’d love to know more about her swear-by’s! What’s next on your shopping lists? Tag us on Instagram for a chance to be featured. Plus, read more rad Countr Crush profiles below!